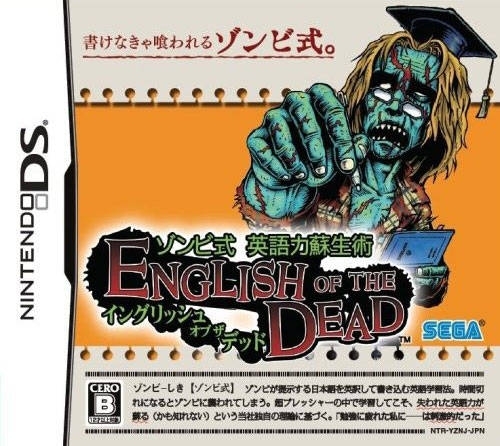 English of the Dead is an Edutainment game, developed and published by Sega, which was released in Japan in 2008. Wow this bombed pretty bad. 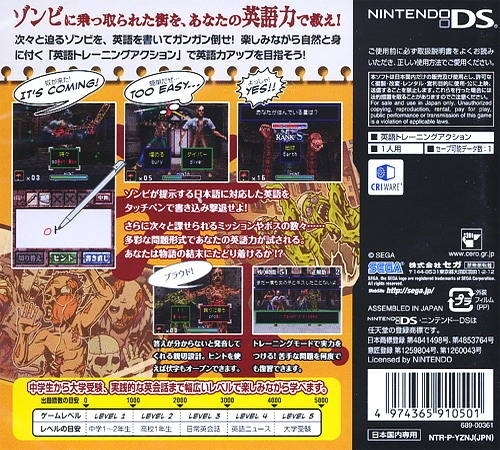 lol, english of the dead? 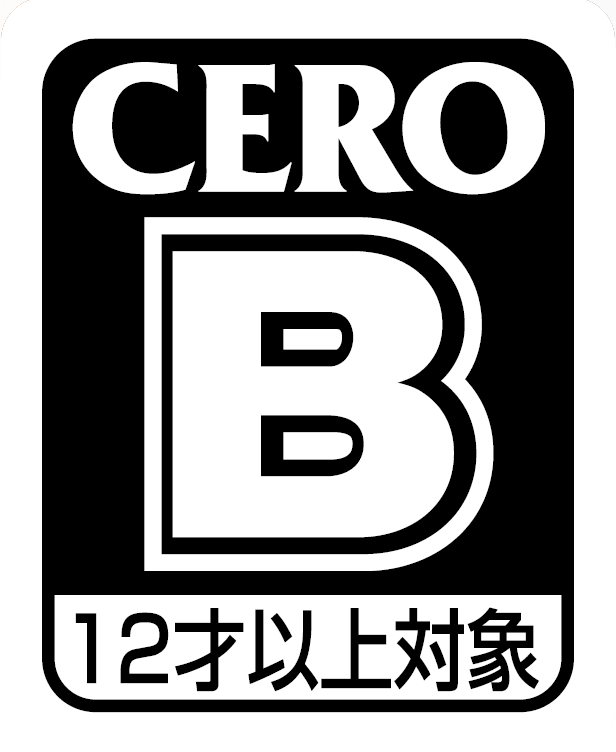 there must be a better translation for this.